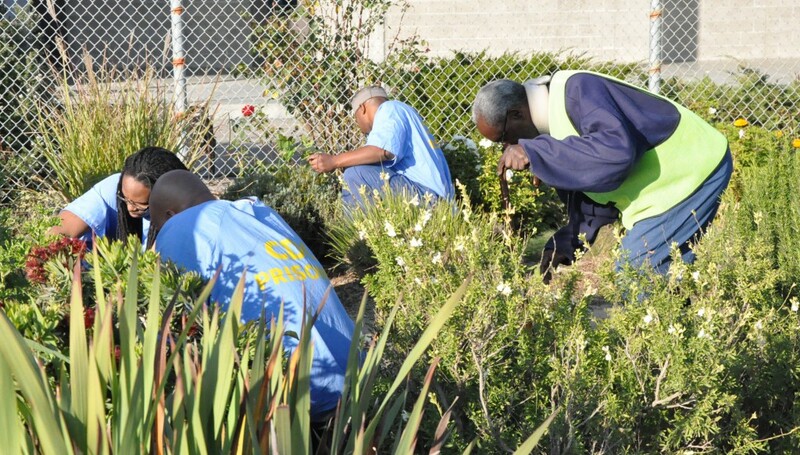 The Garden Project gives former prisoners the job, the support, and the life skills they need to remain out of jail. The project consisted in an environmentally based-job training, assistance in continuing education and counselling directed to former inmates, addressing the high rates of recidivism. The programs developed in the frame of the project provided employment and support to former offenders. The Garden Project participants grew organic vegetables for donation, and planted over 10,000 street trees in San Francisco. 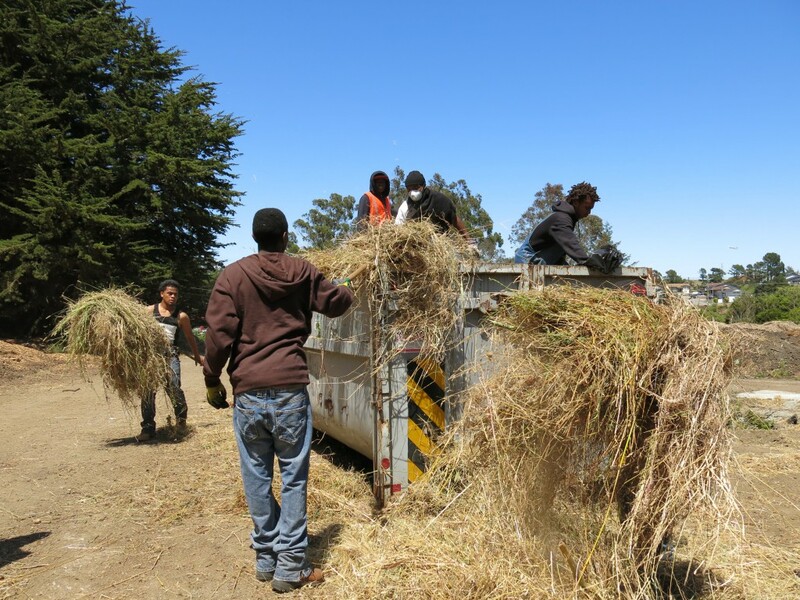 Today the project focuses on the empowerment of at risk young adults through environmentally based job training and it includes a special summer program and school year program for San Francisco high school students. Nowadays the Garden Project farm at the San Francisco County Jail San Bruno Complex provides plants for use on public works projects. To provide job training and support to former offenders through counselling and assistance in continuing education, while also impacting the communities from which they come from. From their work will then donate the produce grown to the local families in need and local food pantries. They also offer their work for the maintenance of green areas in various parts of the city. The project supports nutrition education, community clean-up and planting activities. San Francisco Sheriff’s Department, San Francisco Police Department, California Department of Forestry. Former prisoners, poor families and seniors, neighborhoods.